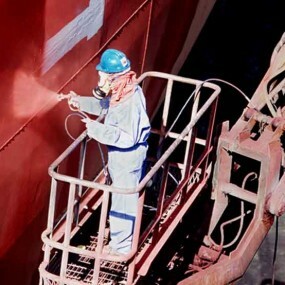 Projects Marine & Industrial Services (PMIS) W.L.L is the premier specialist company in the corrosion control and coatings field in the Middle East. 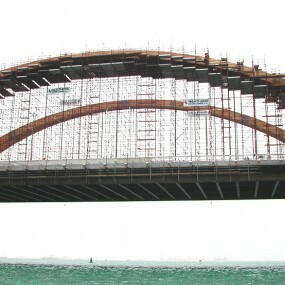 Projects Marine & Industrial Services is one of the main marine contracting companies in Bahrain. Projects Marine & Industrial Services (PMIS) W.L.L. was established in Bahrain in 1984. This division of Projects Holdings Company is the premier specialist company in the corrosion control and coatings field in the Middle East. 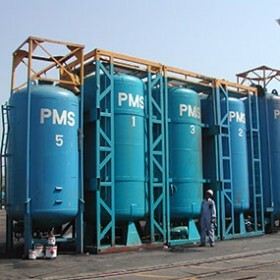 Since its inception, PMIS has had tremendous success in all aspects of grit blasting and painting works, largely attributable to the unique internal tank treatment system, in use within the company. 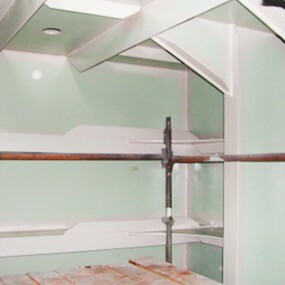 This system, with the use of PMIS’s unique computerised de-humidifiers, ensures that constant temperatures are maintained inside the tanks for prolonged periods, providing a perfect blasted surface for days with no oxidisation. 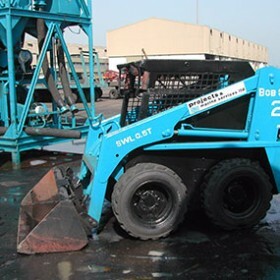 PMIS owns a comprehensive list of specialized equipments and with the recent addition of Automatic Blasting Equipment, is capable of accommodating steel structures up to 1.5 meters wide and blasting to SA 2 1/2 standard. The Company has positioned itself to undertake any project of any size within the Middle East Gulf States. 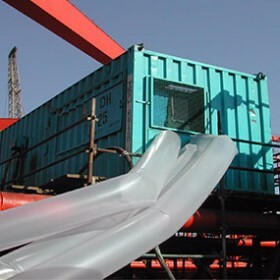 This is only a part of the many services provided by the company, which include any kind of blasting and painting work including structural steel tanks, internal and external, high-pressure washing, scaffolding, water proofing, fireproofing and corrosion control. The core business of the marine contracting company is corrosion control. The company is capable of carrying out work to the highest standard on all types of projects, large or small, in all sectors including services to the oil, gas, petrochemical and construction industries. PMIS has a unique portfolio of successful projects and continues to build a culture of enterprise and initiative whilst maintaining a reputation for client service and sensitivity to the environment. More than 400 people are currently employed in a variety of disciplines in the marine contracting company. Bahrainisation is fully in line with current Government regulations. Health and Safety in the workplace of the marine contracting company is most important, with the company’s policy to prevent accidents and protect against hazards and dangers following the guidance of the Bahrain Government’s Health & Safety Authorities. PMIS operates with an aim of providing and maintaining the safest working conditions at all times. Projects Marine & Industrial Services W.L.L.